Growing families and business often need more room. Sebuild additions create that extra space you have been looking for. Build to match an existing building or a stylish new look. Materials and design concepts from heritage to ultra modern to fit your new design. 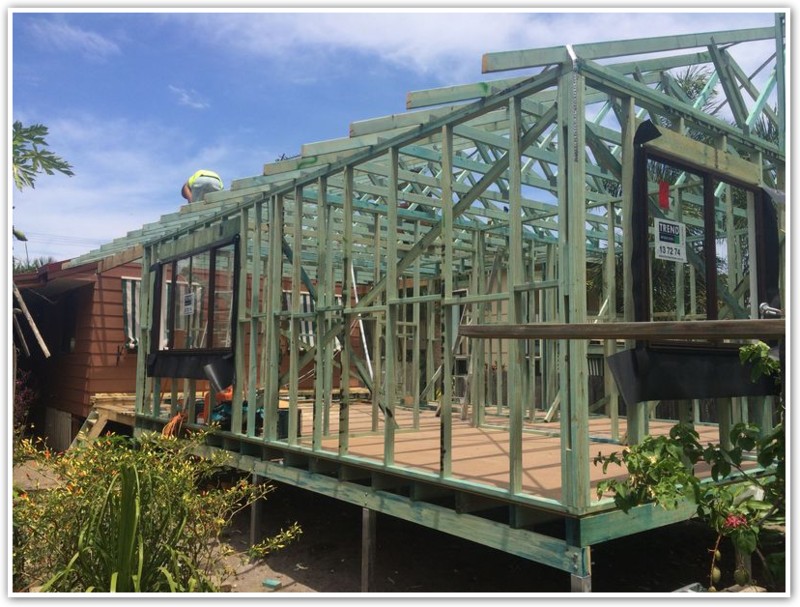 Second storey additions is a cost effective way to turn your existing lowset home into a two storey home without extra costs of demolition and new building regulation requirements. Industry leading draftsmen and designers work closely with you to give you the best design for your home. Builder, Tradesman, Engineer and other trade professionals looking after your project from design to completion. Working with Australia’s most recommended suppliers for all materials. Exceptional quality tradesman that have well over 25yrs in the industry. Ethical manner by all Sebuild team members and contractors in your home.